Millions in South Africa already live in extreme poverty and the susceptibility to this fatal disease makes impoverished living conditions even harder to overcome—as the individual becomes more sick, the less likely the individual is able to earn an income to support their families. Islamic Relief South Africa opened its office in 2003 to implement and oversee education and health programs that would alleviate suffering due poverty and to help children affected by HIV/AIDS. 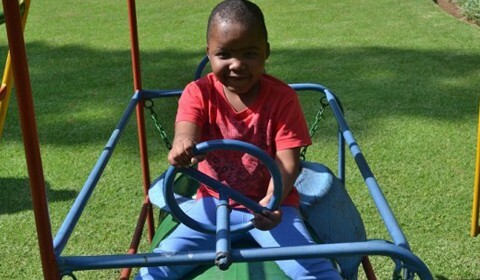 A number of activities are conducted, including projects that aim to support orphans that have lost a parent to HIV/AIDS. 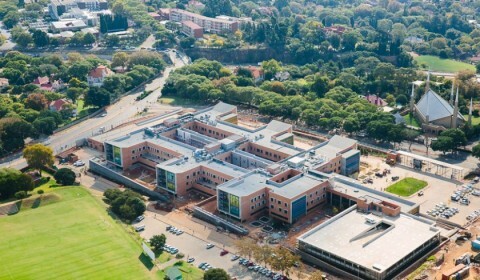 In 2017 the Nelson Mandela Children’s Hospital opened its Oncology Ward, which was part funded by Islamic Relief. This new facility provides free cancer treatment for children, the first of its kind in Africa.